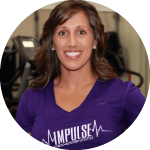 I, Kim, asked our Dietitian at Impulse what her thoughts were on detox diets. Knowing Courtney’s approach to nutrition, I was surprised and enlightened by her response. 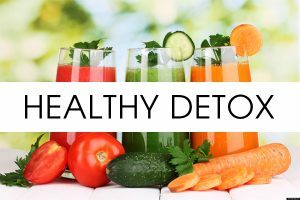 Check out what she has to say…..
“Detox diets are under a lot of debate and more research is definitely needed. Currently, a great resource is the Academy’s Dietitians in Integrative and Functional Medicine Dietetic Practice Group or the Institute for Functional Medicine. I do have my opinion on them. Detoxification regimens are highly individualized and should be customized to the client based on the person’s habits, lifestyle, environmental exposure, and genetic makeup. While our body does a great job through the liver to convert non water soluble toxic compounds into water soluble compounds that can be eliminated, in our current environment, we are overloaded with toxic compounds. From pollution to pesticides to the crazy amount of chemicals in our household and personal care products, as well as the plasticizers used in everyday food and non food items, the dozens of additives, preservatives, and other chemicals in our food. 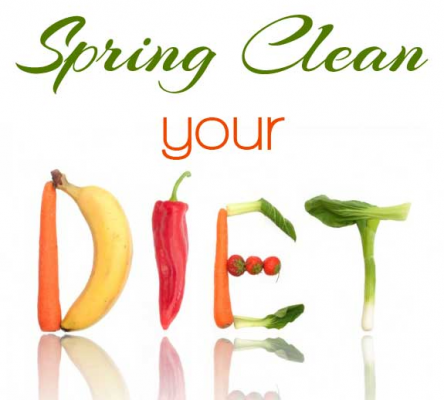 Here are some tips from Courtney that will help you in choosing the right “detox” for you! Remove foods that may add to the traffic jam or cause additional inflammation in your body. These foods are dependent on each individual but can include refined sugar, certain food additives or preservatives. Replace with healthful whole foods, vegetables, fruits, nuts, seeds, beans, whole grains, herbs and spices. A Dietitian’s advice: Skip the herbal laxatives, enemas, syrup and salt water solutions as these are not proven methods to remove toxins from the body, and they are just unpleasant.